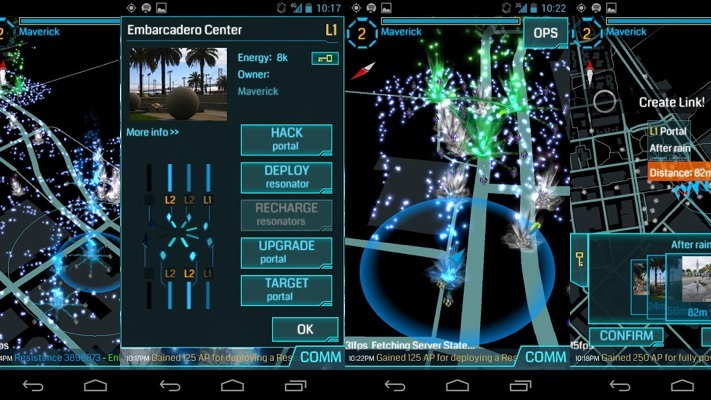 This past week Google announced with Niantic labs, the launch of beta testing for its new open world game. Watch the video below to get an understanding of what it really is. While I admit it does look visually stunning and properly addicting, the data mining capabilities against you could be amazing, because, after all we are talking about Google. Imagine getting ads for things that are along your walk/drive to work because Google informed them that you go by there every day. Not to mention you appear to be visible to a degree to others playing the game, which in larger cities where everyone walks or takes a subway, would make me thoroughly uncomfortable. I have my beta request in, you can go Here to put yours in if you want try it. If you get the beta access you can get the app from Here.